The Big Pony collection for Women by Ralph lauren!! 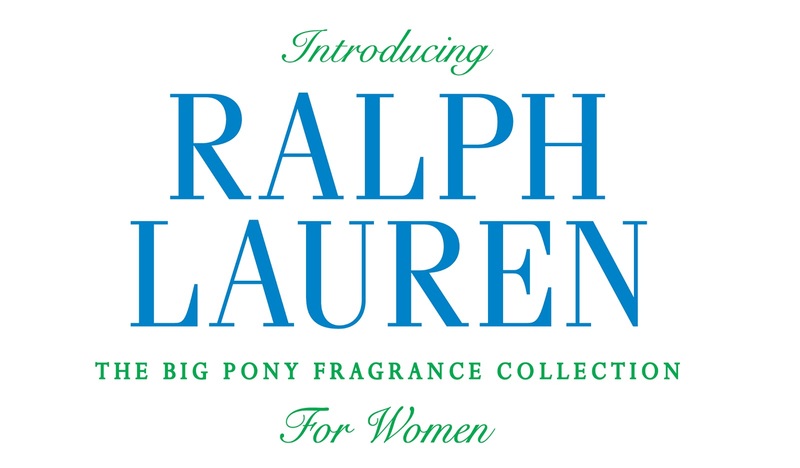 After the international success of the Big Pony Collection for men, Ralph Lauren launches it's new 'Big Pony Collection' for Women'. 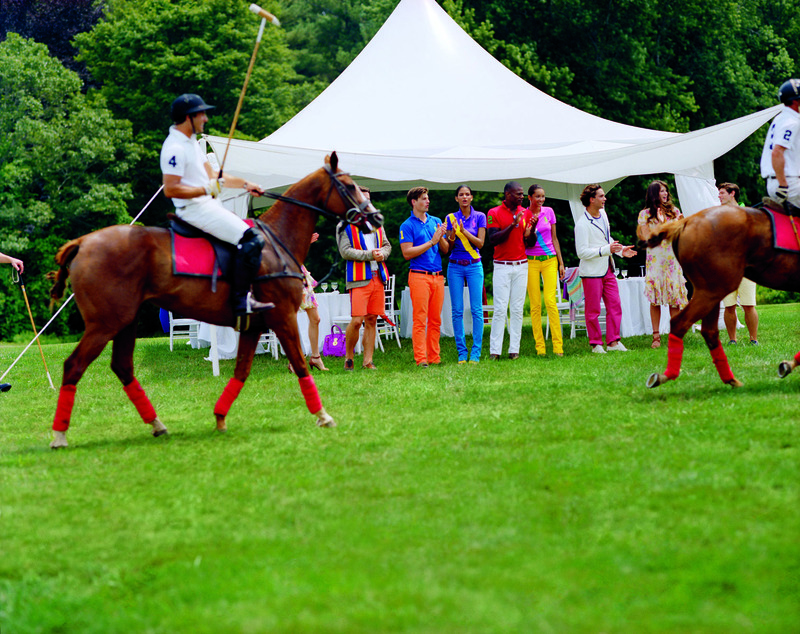 A scent is an essential accessory for all the roles a woman plays, the Big Pony Collection for women explores four vital of her attributes; Sporty, Sensual, Free-Spirited and Style. All four colourful fragrances are bright, playful and energizing, and set upon a floral backdrop, each expressing a clear point of view. Based on a duo of ingredients, each fragrance pops with a unique accent of Citrus, Fruit, Green or Oriental to establish a clear identity with a distinct twist giving today's woman a fragrance wardrobe to match her multitude of passions and achievements and a scent to compliment her every desire. woman is a natural born leader and ready to take on the world. 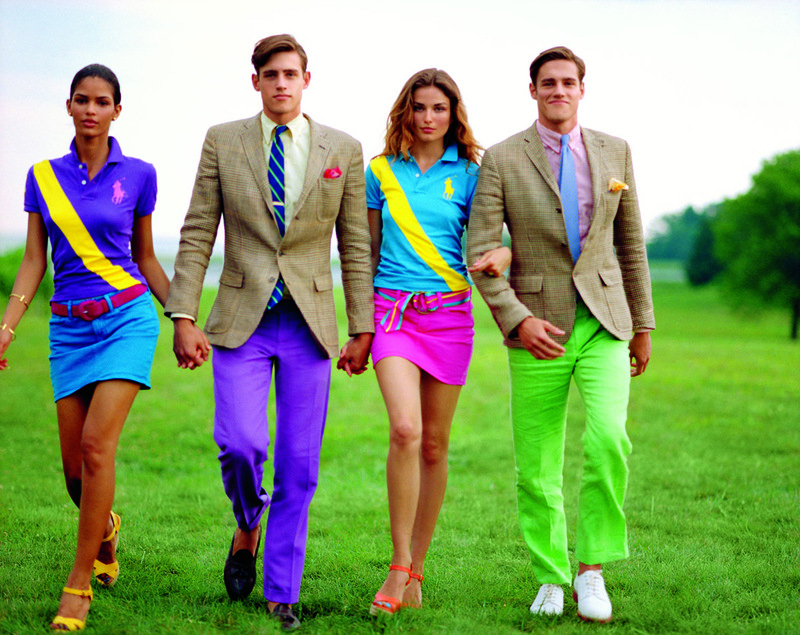 The sleek blue bottle features a yellow oversized polo pony icon opposite a bold green number 1.
yours. 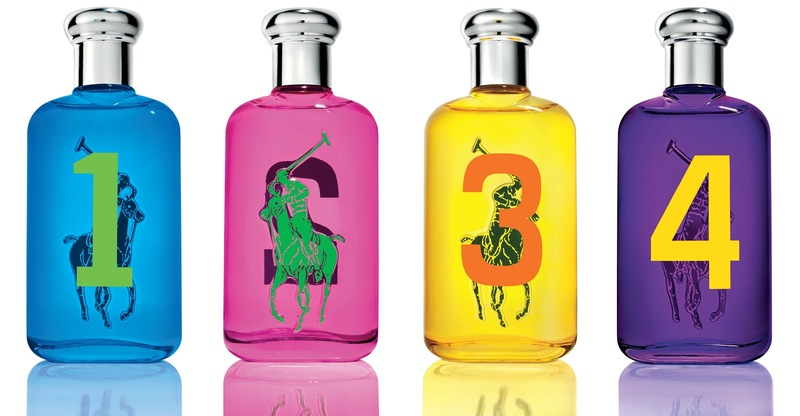 The eye-catching pink bottle is complemented by a green oversized polo pony icon opposite a cool blue number 2.
path. 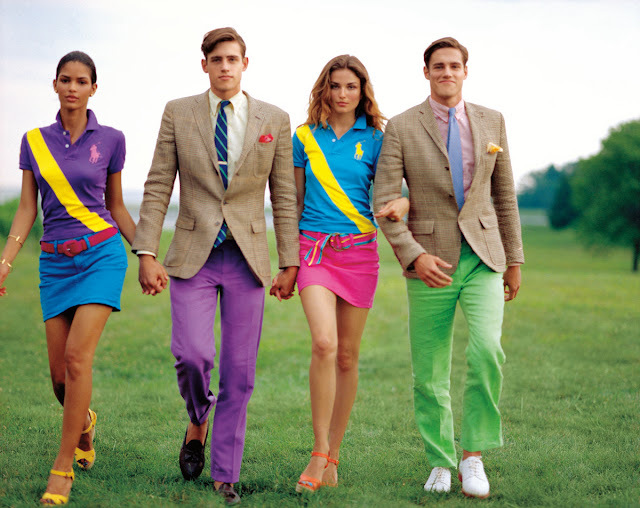 This purple bottle features a pink oversized polo pony opposite a striking yellow number 4. 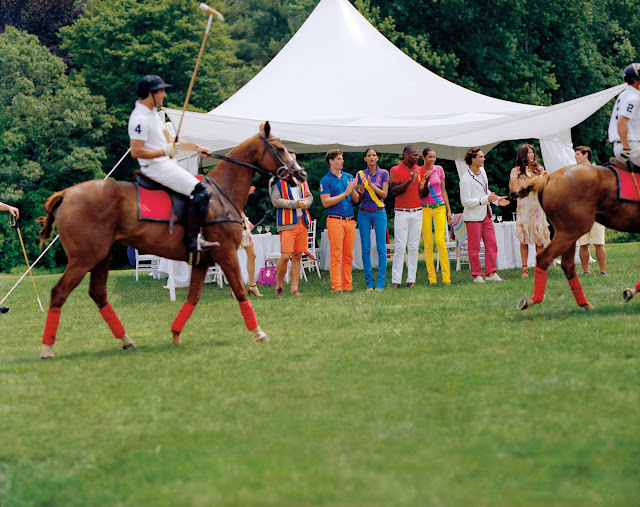 The Big Pony Collection for Women are infused with vibrant and lush ultra-feminine color, contrasting with vivid oversized polo pony icons and individual numbers – assigned according to scent and personality. of scents. 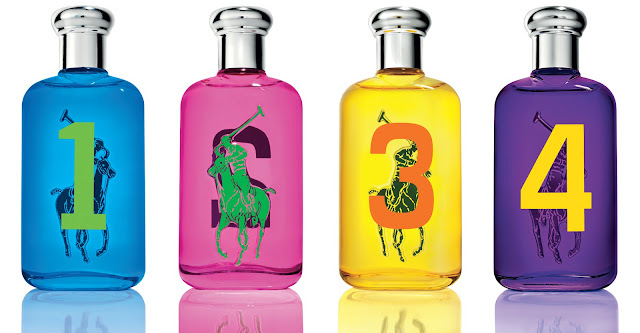 Now she has the fragrances to enhance experiences, compliment her style and inspire her passions with The Big Pony Collection for Women. Available at all leading department stores and perfumeries across India.